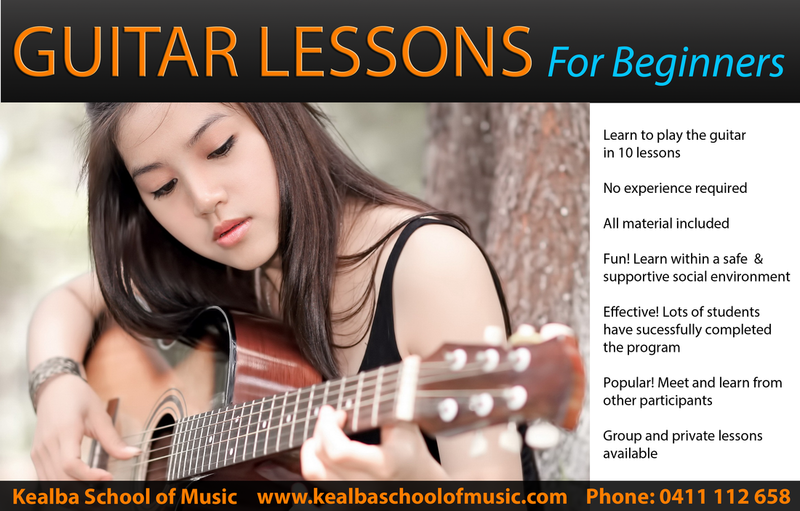 Our guitar classes are designed to be an effective and affordable. We draw from a vast pool of knowledge and experience to maximize your learning potential. For many people, group classes are more effective than individual private lessons. Our group classes are not only lots of fun, they are also very economical. With prices ranging from $20 per hour, we are providing you the opportunity to learn play the most popular instrument in the history of humankind, whilst giving access to safe and supporting social network. Learning in group also ups your motivation to persist and continue learning the guitar. Come down to one of our current groups for a free trial.